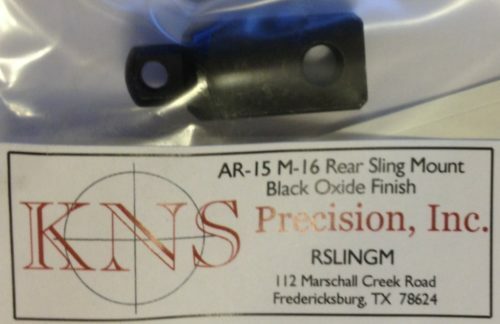 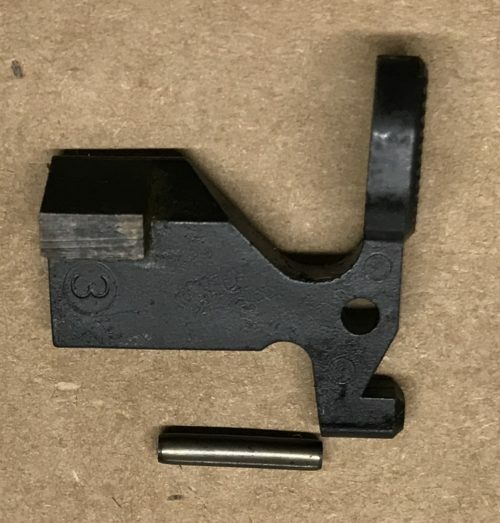 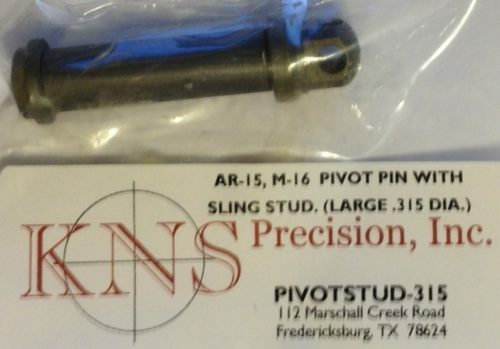 KNS Precision KNS AR-15 Front Sling Mount Stud with Black Oxide Finish. 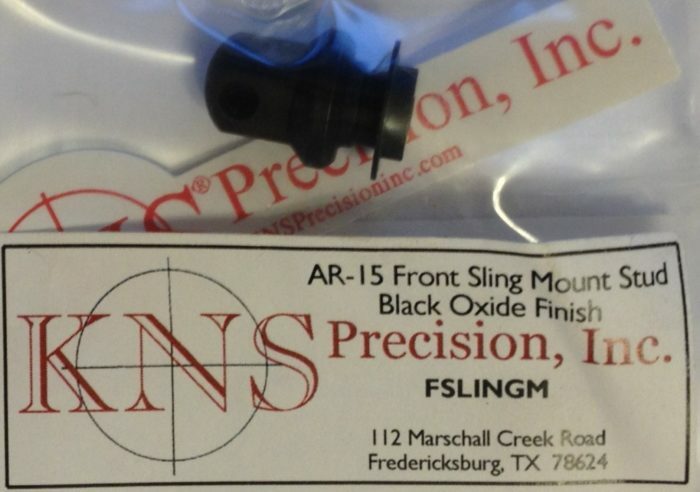 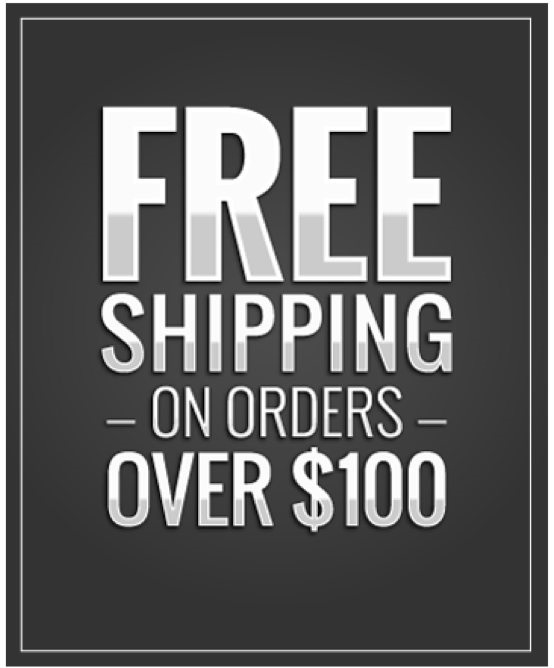 Front sling mount for quick release sling swivels requires no modification to gun. 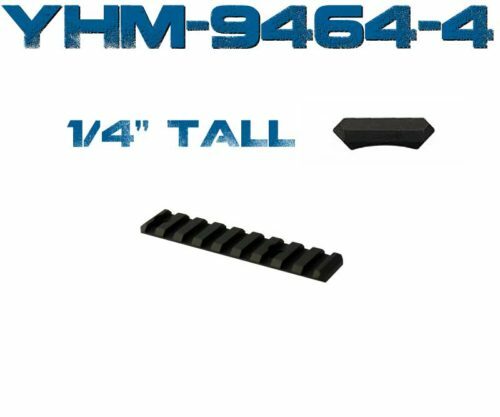 Fits all floating & non-floating handguards. 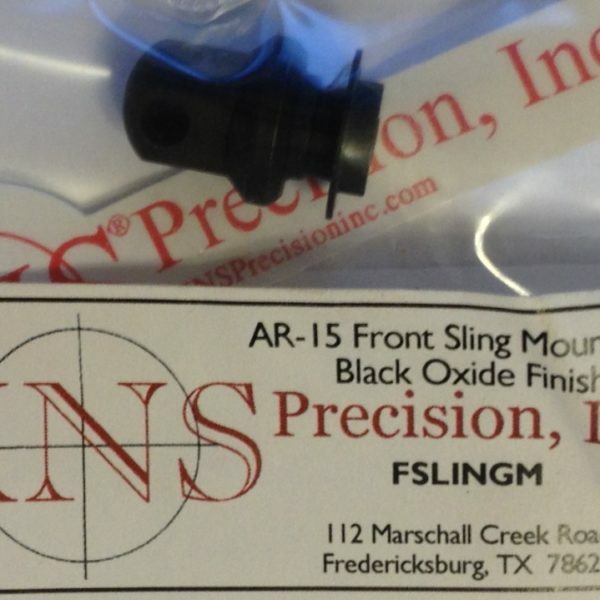 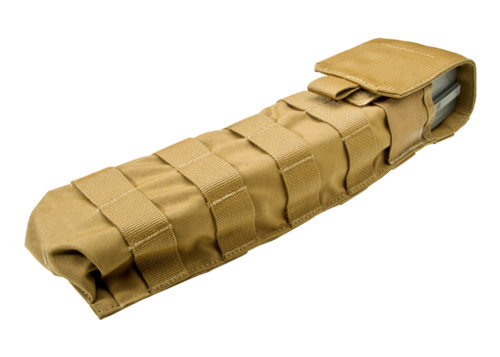 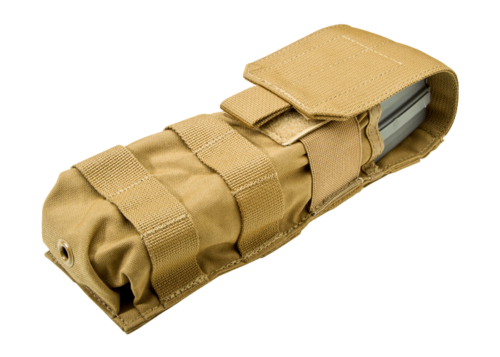 This sling mount attaches through top or bottom vent holes in standard hand guard and allows for the quick removal of the sling when cleaning or when upper and lower receivers are separated. 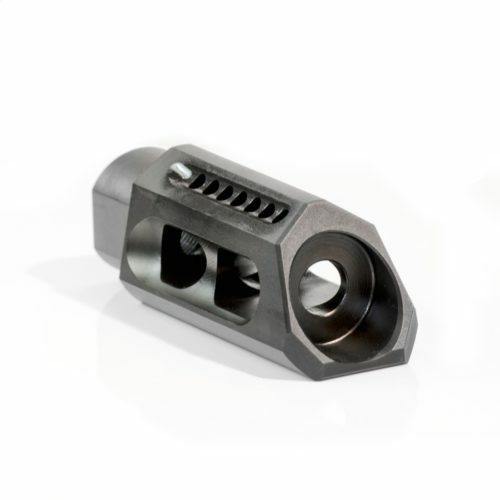 The parts are all steel with a black oxide finish.